Welcome to the website of the Ballast Trust. 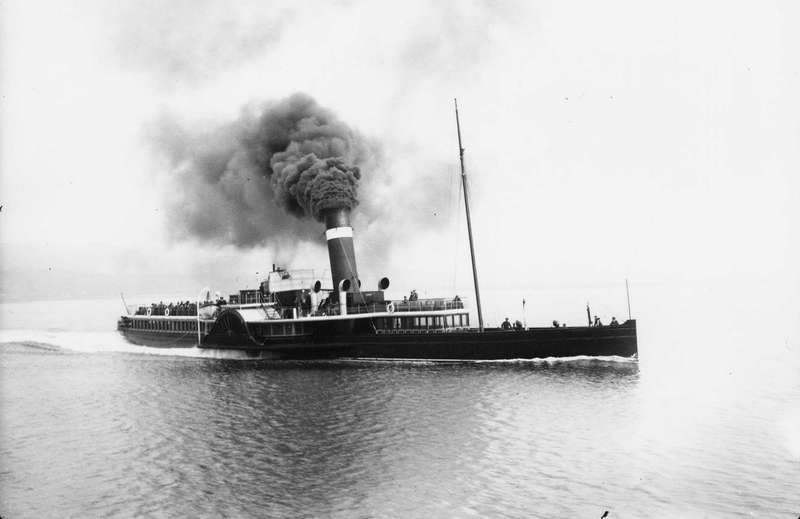 The Ballast Trust is a charitable foundation that provides a rescue, sorting and cataloguing service for business archives with an emphasis on technical records such as shipbuilding, railway and engineering plans, drawings and photographs. Since its establishment in 1988 it has processed technical records on behalf of national and local archive repositories and museums. 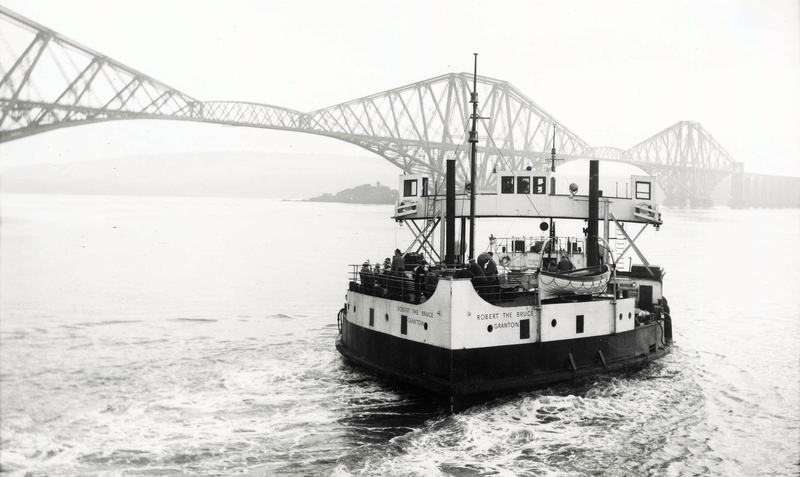 In 2012 we celebrated 25 years since the Trust was formally set up in December 1987 and published a history of the Ballast Trust to mark the occasion. In 2018 we are preparing a publication to mark 30 years of understanding technical records. 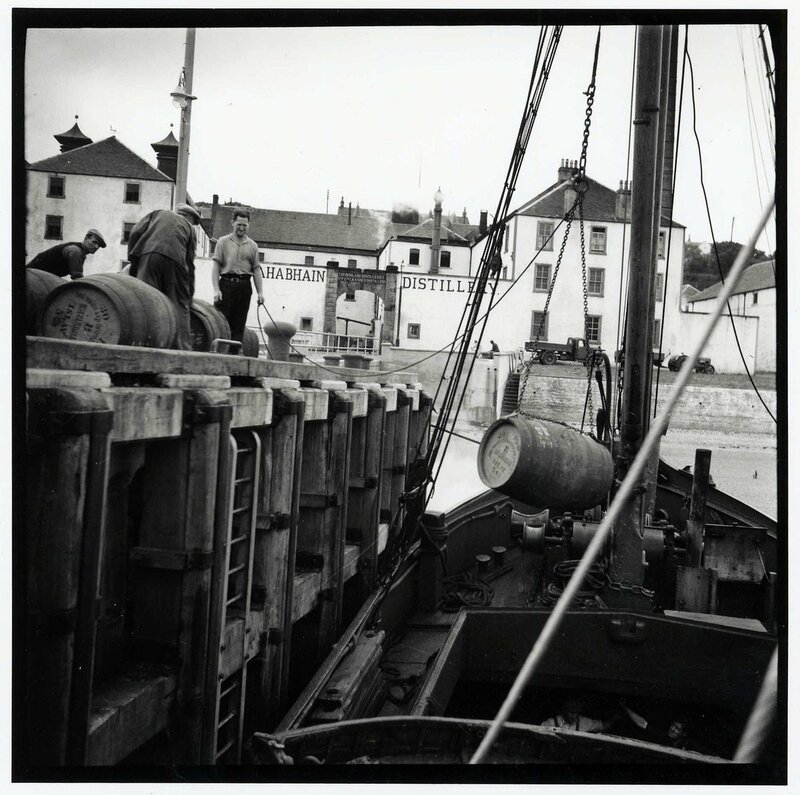 The Ballast Trust has been working for 30 years to help preserve the records of Scotland’s industrial past. 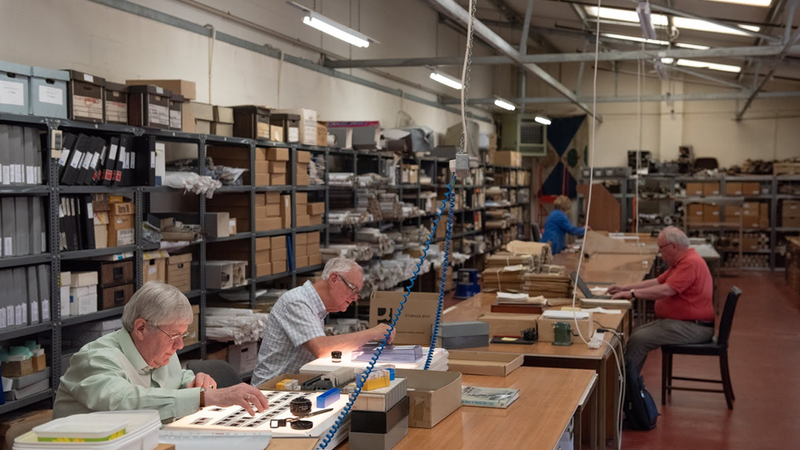 The Ballast Trust policy statement sets out our aims and the terms under which we can process records on behalf of other record repositories. It was approved by the Board of Trustees on 7 December 2009. 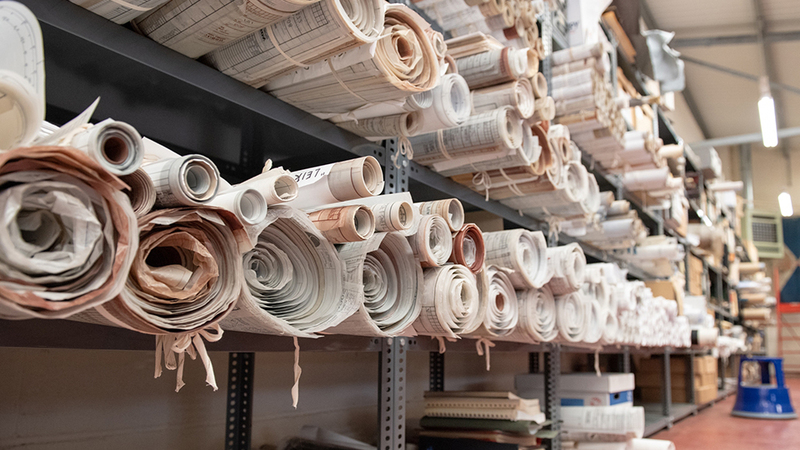 The Ballast Trust has championed the preservation and cataloguing of technical records since 1988 and has developed guidance on understanding technical records for others. 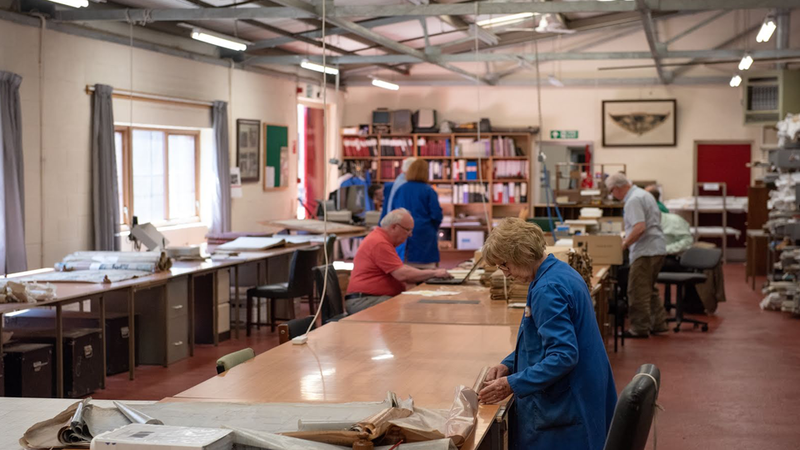 The Ballast Trust relies on the work of knowledgeable, enthusiastic and dedicated volunteers. 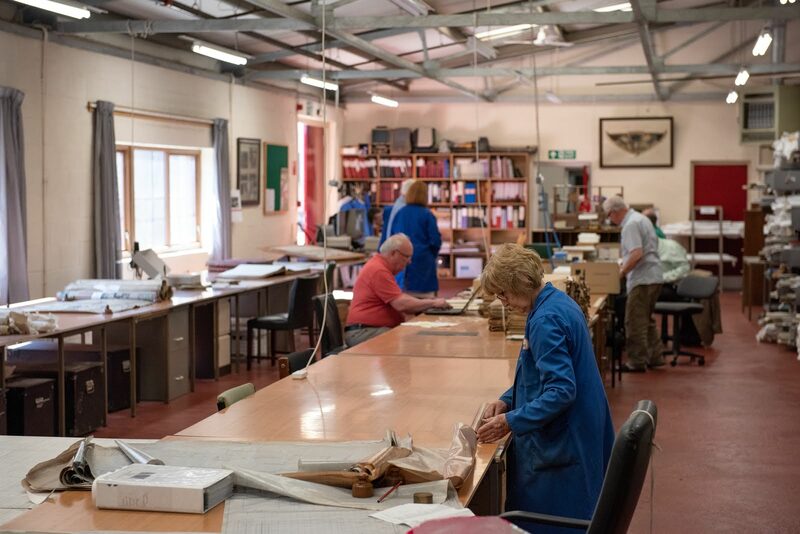 Without them we would not be able to understand collections and catalogue them to the same level of detail. 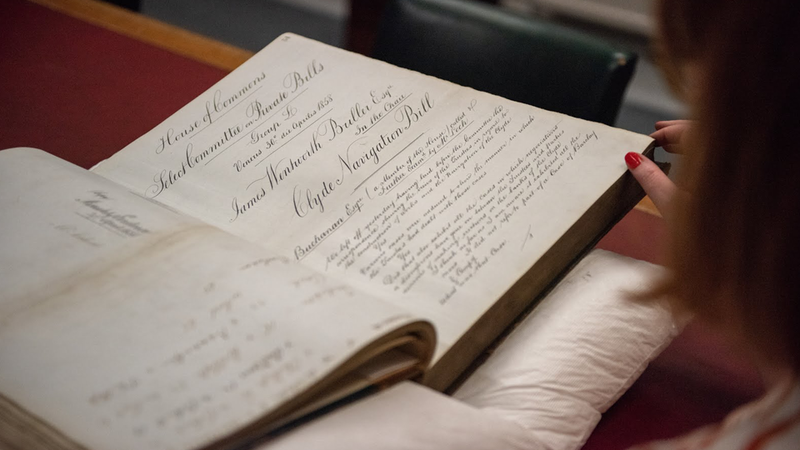 Although the Ballast Trust is not a collecting archive it does have three collections which it has inherited from William Lind. These are the Lind collection, the Dan McDonald collection and records from The British Corporation. 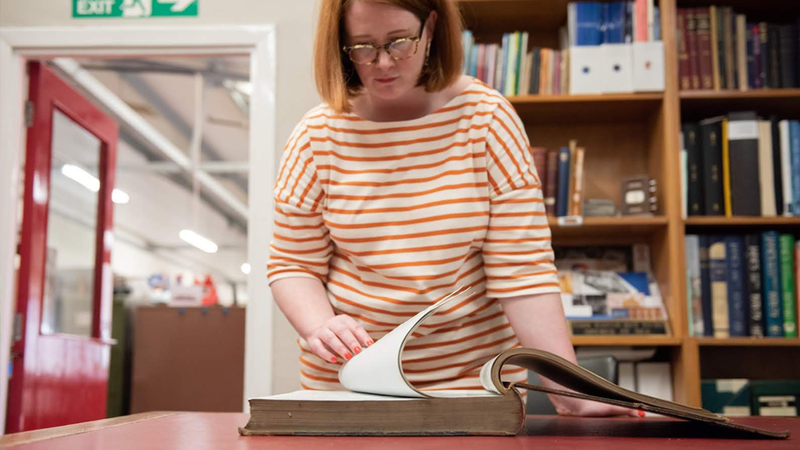 The Ballast Trust provides a range of services for archivists, businesses and researchers to support the management and use of business archives.